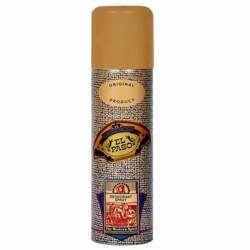 Kamasutra Kamasutra Woo Deodorant Eyes light up; passions flare; sparks fly and a man who woos the hearts of women with every move he makes. Expect the unexpected with the naturally fresh and leathery fragrance of Kamasutra Woo. 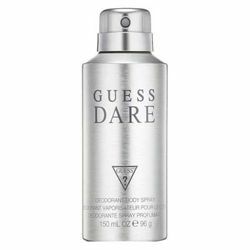 Product #: Regular price: Rs.190INR190(Sale ends 01 January ) Available from: DeoBazaar.com Condition: New In stock! Order now! Eyes light up; passions flare; sparks fly and a man who woos the hearts of women with every move he makes. 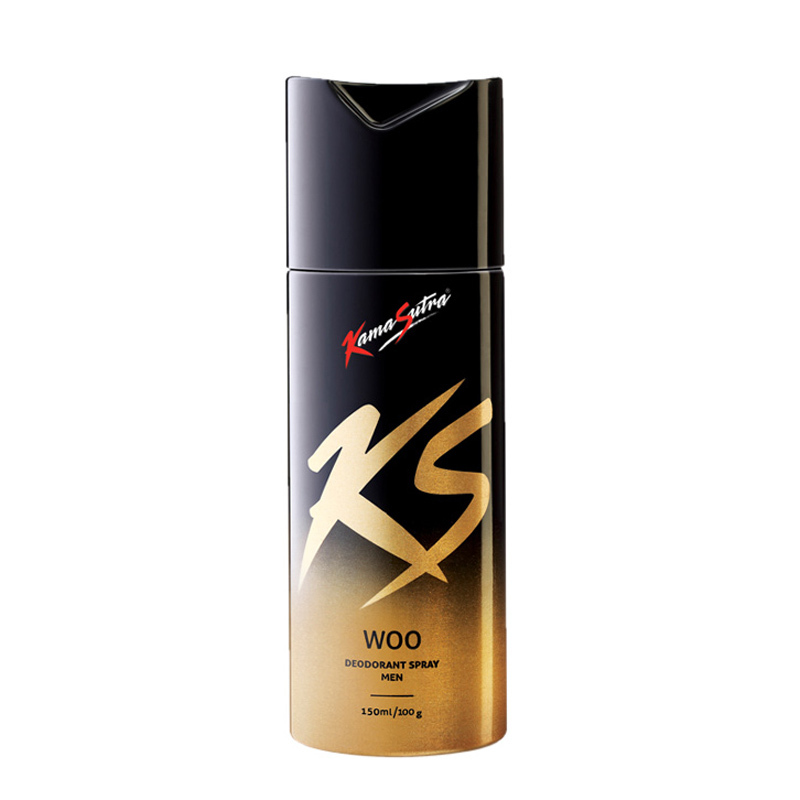 Expect the unexpected with the naturally fresh and leathery fragrance of Kamasutra Woo.